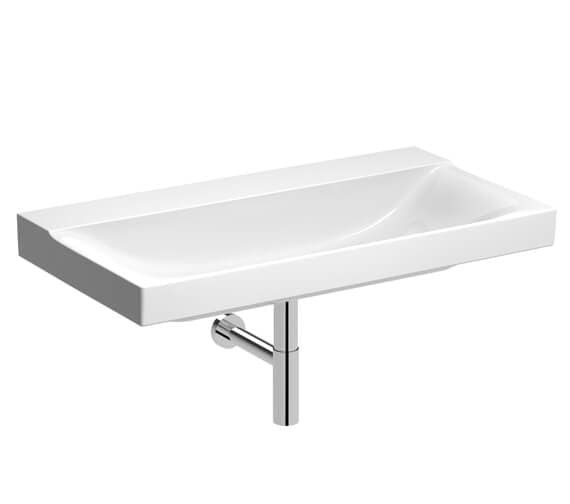 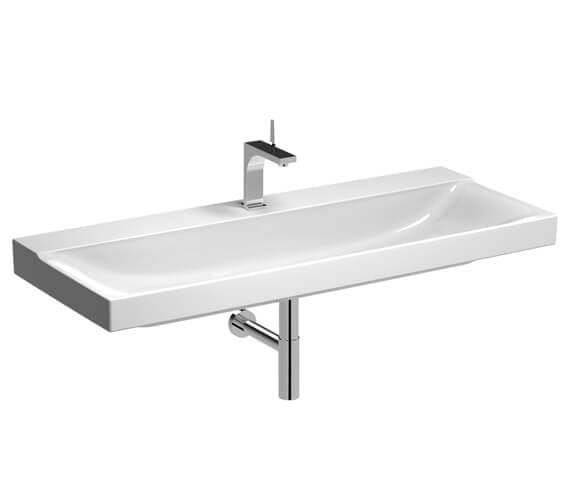 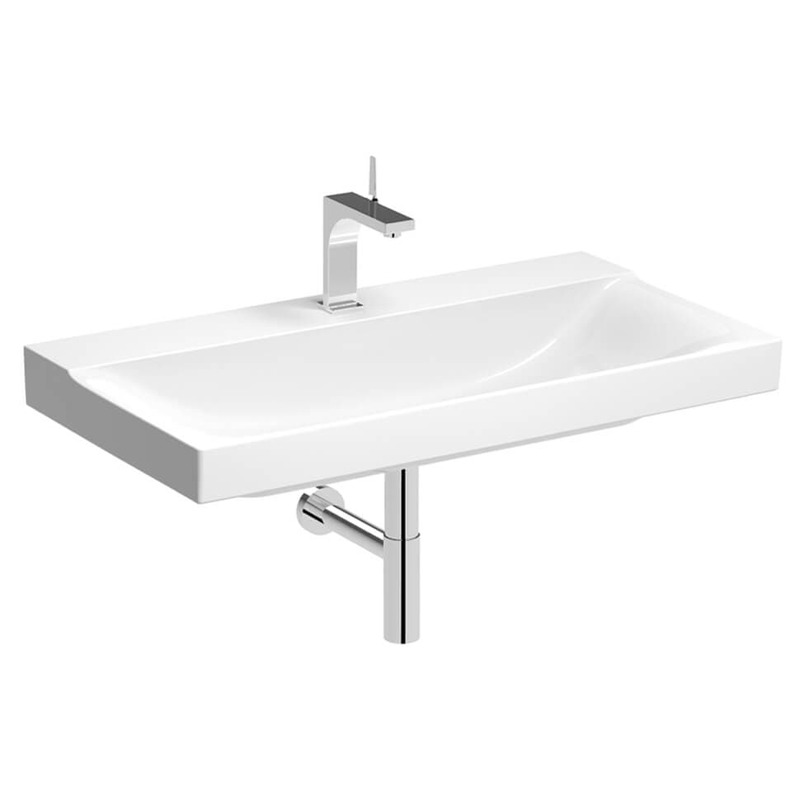 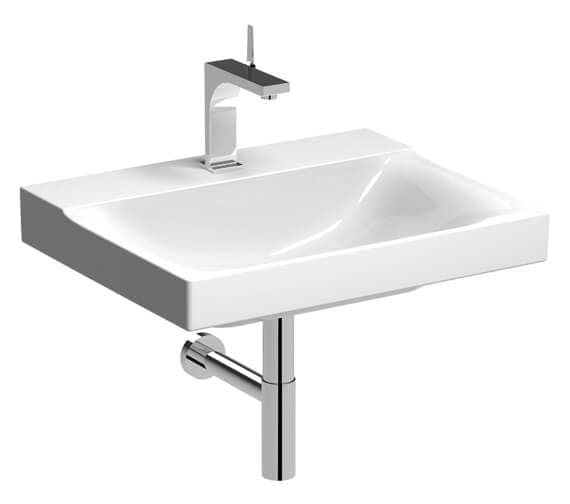 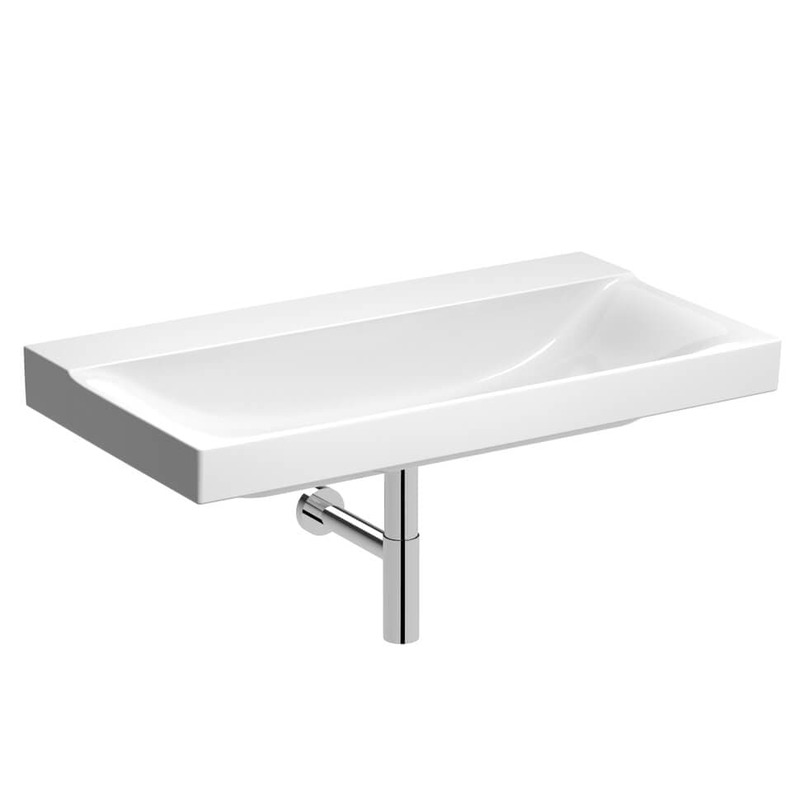 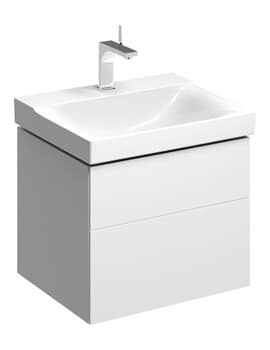 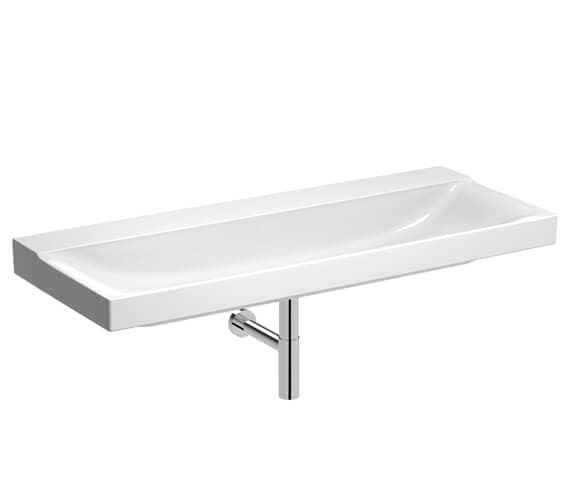 The Geberit Xeno2 Washbasin is made using fine Fireclay material and comes featuring a bright white finish that fits into nearly any style of any compatible space. 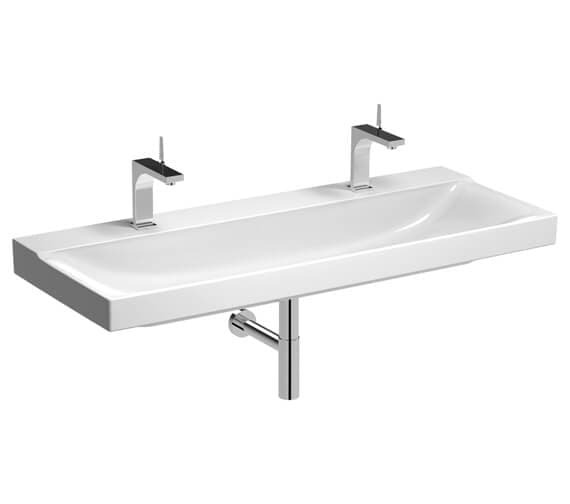 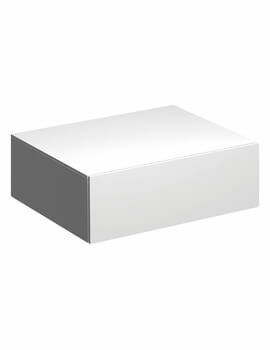 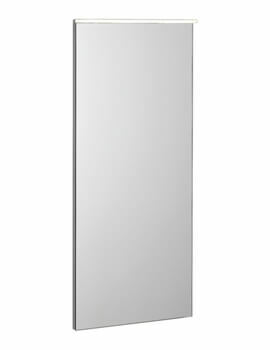 Designed for wall-hung installation or placement upon a vanity unit beneath, this product is certain to bring a modern and contemporary look to wherever its placed. 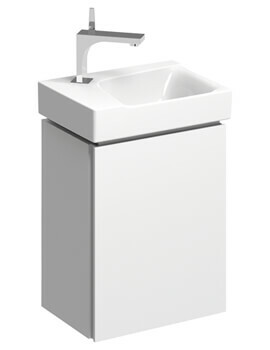 Available in several different widths as well as with and without a tap hole, this unit does not include the tap and bottle trap shown in the accompanying image, though they are available separately as an option along with a fastening set and connector clou with lever actuation if needed. 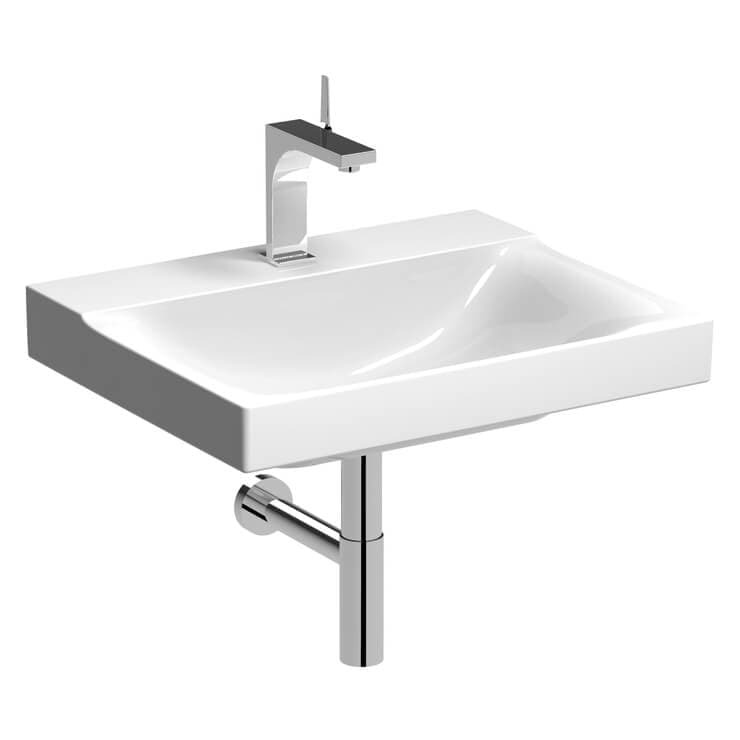 Note: Geberit washbasin connector Clou with lever actuation only for washbasins with one tap hole. 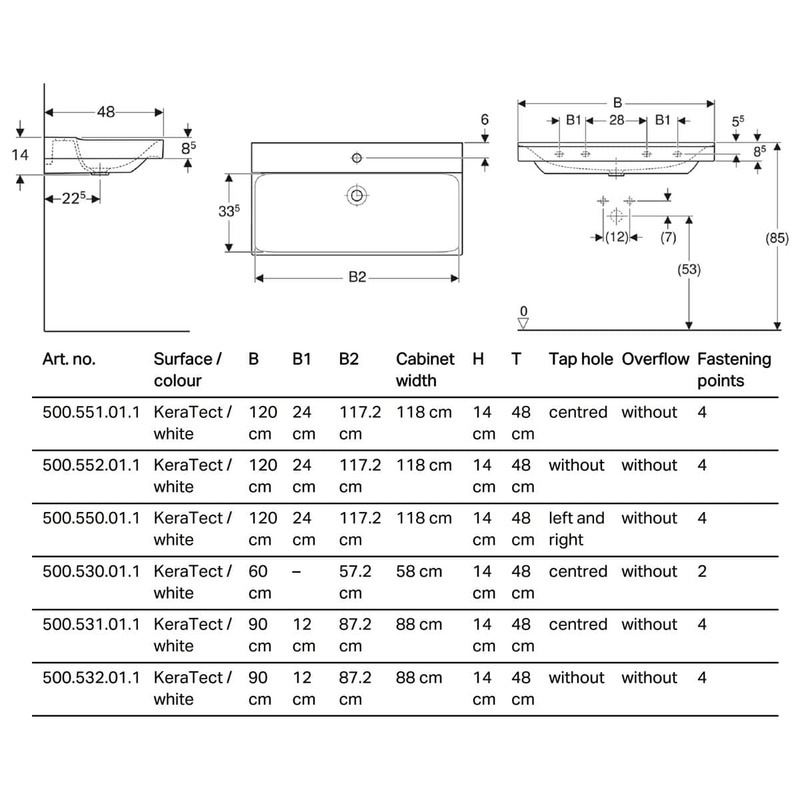 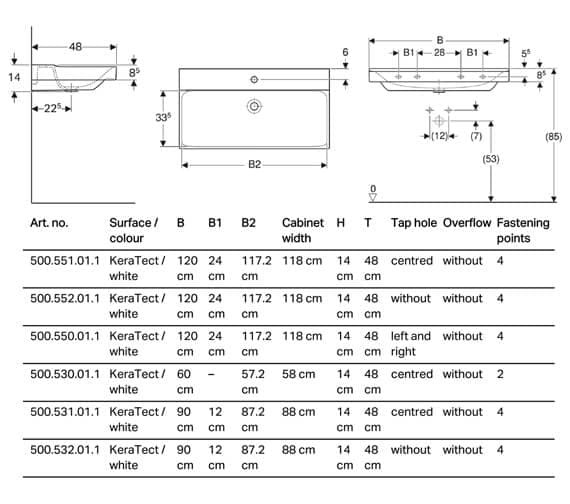 Compatible with washbasins with one tap hole 600 and 900mm only when installed without cabinet.